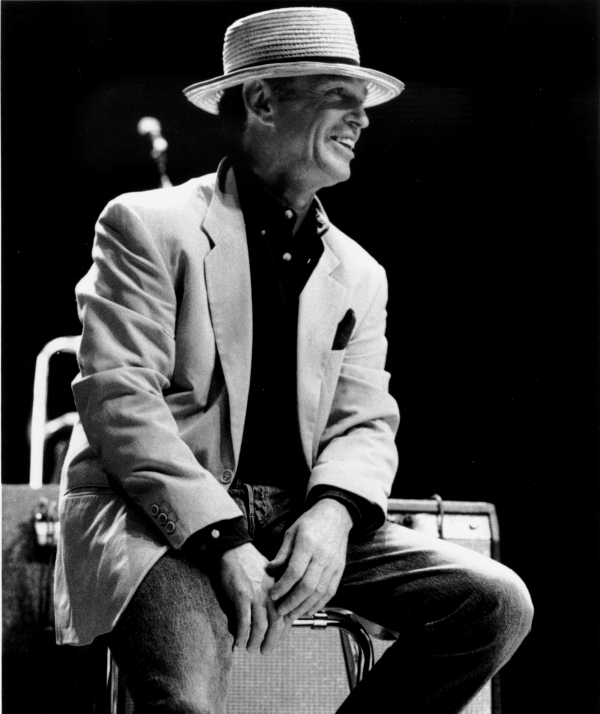 "Sends us home happy to have been in the presence of genuine cool"
With over twenty albums and fourteen hit singles, including three Number 1's, alongside a long list of collaborations with some of music’s most famous names - including the likes of Muddy Waters, Gene Vincent, Bill Wyman, Eric Clapton and Van Morrison - it is no surprise that Georgie had become a iconic figure in the British music scene. It was 1965 which saw Georgie storm to the top of the UK music charts, breaking The Beatles' long-term hold on the number one spot (of five weeks with 'I Feel Fine') - and in doing so paved the way for an unrivalled music career, which included hits including hits such as 'Yeh Yeh', 'The Balad of Bonnie & Clyde' and 'Get Away'. With a very limited number of 2017 tour dates available, this is a rare opportunity for UK music fans to witness a bona fide music legend performing live in concert. 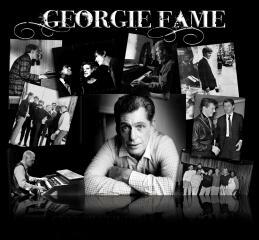 Featuring Georgie's hit singles alongside anecdotes and stories from his astonishing career, this is an an unmissable evening. The American, Grammy nominated singer, Stacey Kent, brings her new album TENDERLY (Sony Records) to Europe for a series of intimate live dates. Stacey’s limited number of UK tour dates will provide a rare opportunity for fans to hear her performing tracks from the acclaimed new album, live in concert. 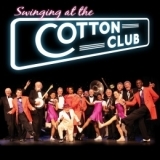 Take a step back into 1920 & '30s New York City and through the doors of Harlem's hottest nightclub, the fabulous 'Cotton Club'! Featuring world-renowned jazz dance company The Lindy Hop Dance Company and The Harry Strutters Hot Rhythm Orchestra. 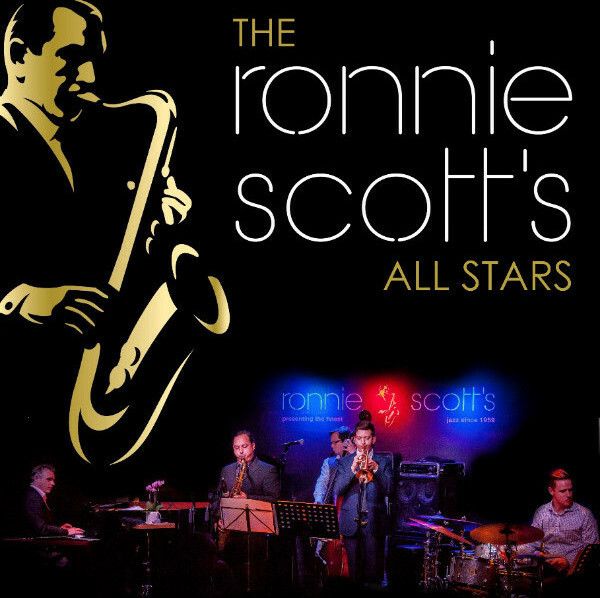 Direct from London's world famous jazz club, and led by the club's musical director, the Ronnie Scott's All Stars take to the road to celebrate the music of the many music-greats that have graced its stage. Featuring world-class live jazz, narration and archive images and footage. Copyright © 2016 The John Boddy Agency LLP, All rights reserved.